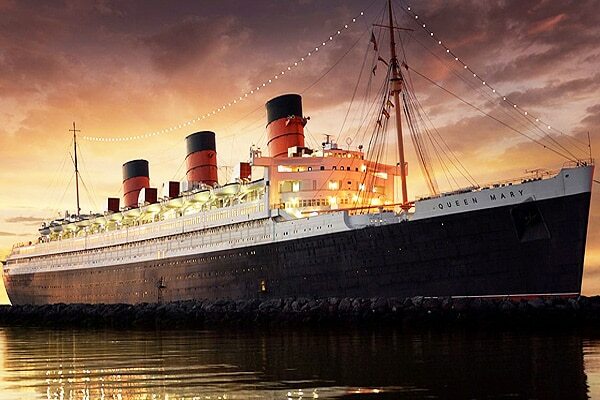 This year marks a big milestone for the Queen Mary in Long Beach, California. The historic ship, which once transported the world’s most famous dignitaries, luminaries and celebrities, is celebrating the 80th anniversary of its 1936 maiden voyage with a party fit for royalty. On Thursday, May 26, 2016, the public is invited to attend the 80th Anniversary Celebration Dinner. The event will be held in the Grand Salon with a cocktail hour featuring a charity auction, dinner inspired by the original Maiden Voyage menu and live entertainment. All proceeds benefit the Queen Mary Heritage Foundation.